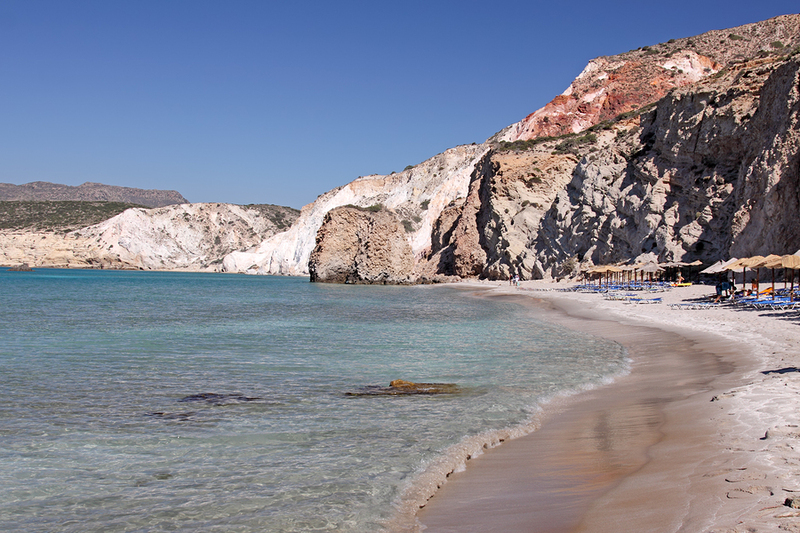 Consider stopping at the Cycladic Greek Island of Milos on your next crewed yacht charter through the Greek Islands; fast becoming one of the most “trendy” islands for young people to visit during the long warm Greek summer months. With a relaxed attitude towards having fun, this island is quickly becoming an island of fun nightlight. 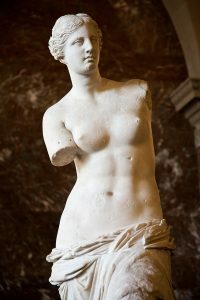 And perhaps modern days are a reflection of ancient times, as the very famous statue, Venus de Milo, now in the Louvre, was found on this island, suggesting that Milos was an ancient island of love. 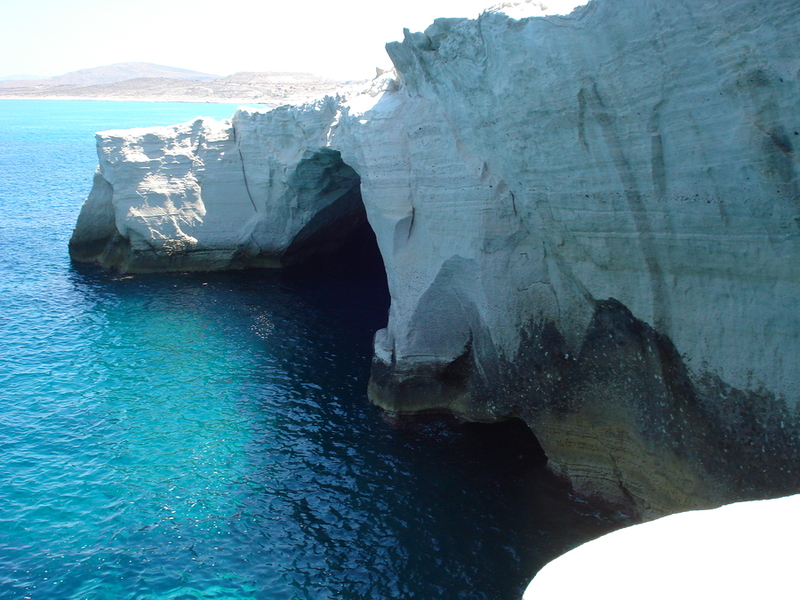 Visit today, and see for yourself, while on a crewed yacht charter through the Greek Cycladic Islands. 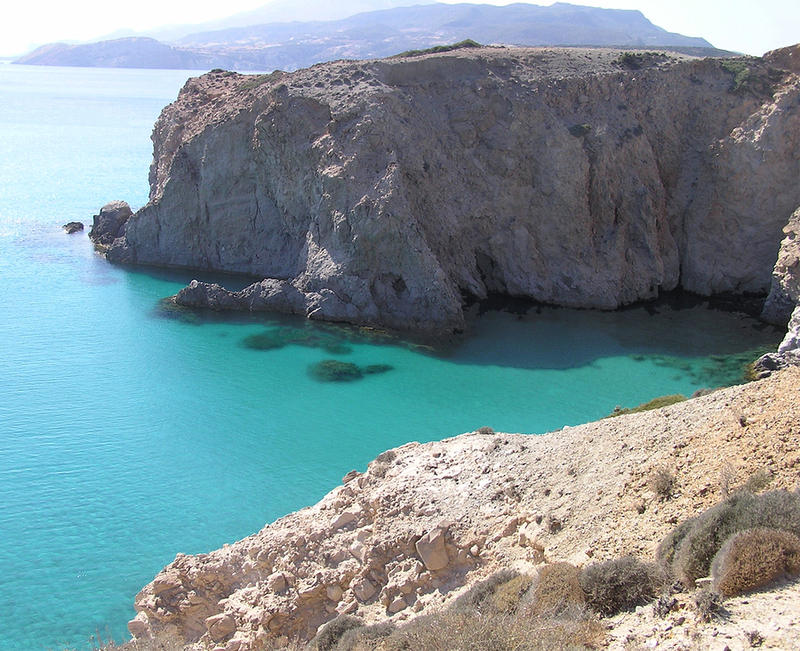 A volcanic island, Milos was well known in ancient antiquity before the Bronze Age, and as far back as the 6th century BC, as a supplier of obsidian, a glass like sharp stone used for weapons, household and farming implements and was an active and wealthy trading island. The great natural main harbor on the island was once the volcano crater, and hot sulfur springs can still be found on this island. With a somewhat lunar landscape, many volcanic rocks and minerals can be found on this island, some of which are still mined today for export. When visiting the island, be sure to visit the Archaeological Museum. There is also a Folklore Museum, with exhibits showing the history of everyday life on the island. Above Klima, is an archaeological excavation site, filled with ruins. This is the location where the famous statue of Venus de Milo was discovered. 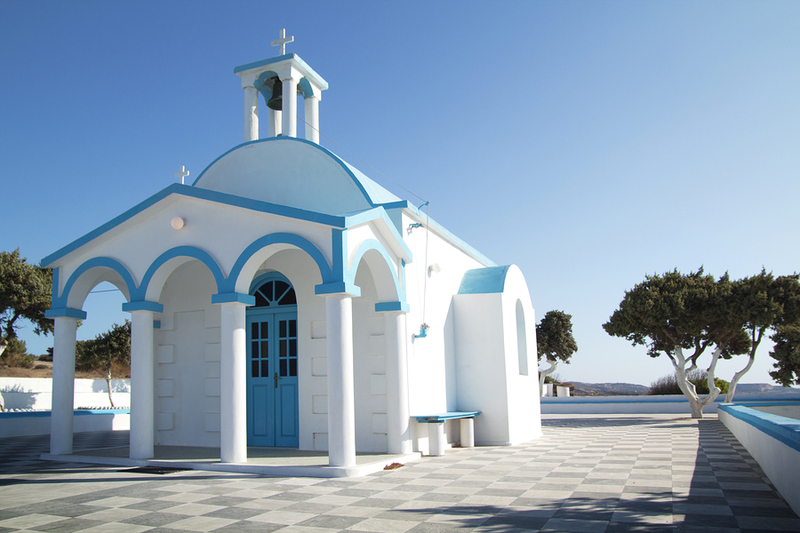 Christianity flourished on this island and catacombs were built in the 2nd century AD where over 2000 people were buried, which are open for visiting today. However, as always, no visit to a Greek Island is complete without visiting the many beaches, over 70 on the island of Milos, and trying the local food especially fresh fish at one of the island tavernas. 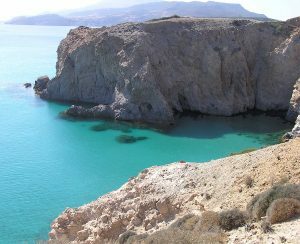 The island has many caves; which are great locations to explore and swim and snorkel. Visit the Greek Island of Milos on a crewed yacht charter and enjoy a bit of trendy nightlife at night along with history, and the over 70 beaches and varied anchorages during the day on a crewed yacht charter through the Greek Cycladic Islands.